Fashion is a great hobby, but with great clothing comes great responsibility. Most of the time, doing your laundry is a simple case of throwing your dirty clothes into the wash, adding some detergent and fabric softener, and enjoying the nice-smelling and clean results. Some fabrics, however, are a bit more stubborn than that. There is plenty of information available online on how to do your laundry and remove stains when you’re dealing with different fabrics, but to make things a bit easier, we’ve compiled a list of tips. • When in doubt, always follow the instructions on the garment’s care label. If says dry-clean only, or hand-wash, don’t experiment – you may freshen up your favourite dress at the cost of destroying it. • If you’re trying a new cleaning method, particularly for stain removal, make sure to test the product and technique on a small, preferably hidden spot first in order to avoid damaging the fabric. • Always separate your laundry by colour to avoid any accidents – but sorting your laundry can go further than just separating darks and colours. If you sort your laundry according to colour, fabric, and recommended temperature, you’re on the safe side. • Wash especially delicate items (such as nice underwear) in pillow cases to avoid damaging the fabric. 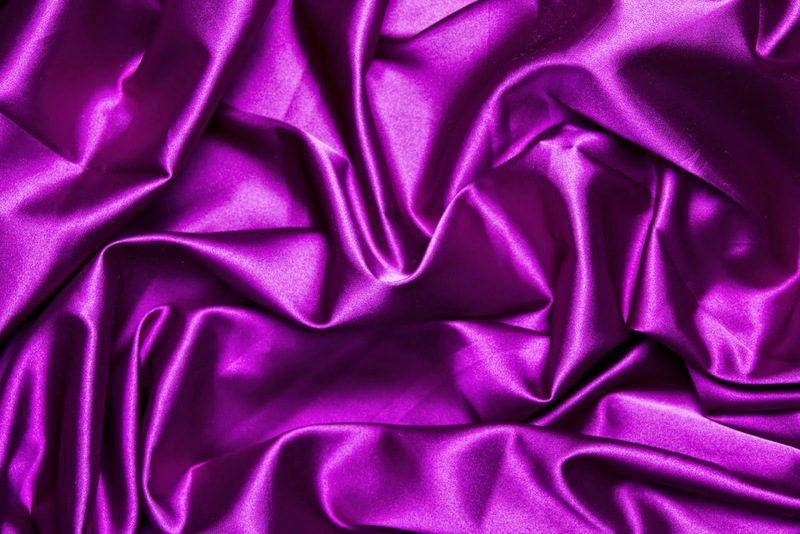 Silk is luxurious because of how smooth and shiny it is; to keep it that way, it’s important to know that silk is a very delicate fabric. Depending on the instructions of the manufacturer, it has to be dry-cleaned, hand-washed, or, if slightly less sensitive, washed in the washing machine on a gentle cycle. 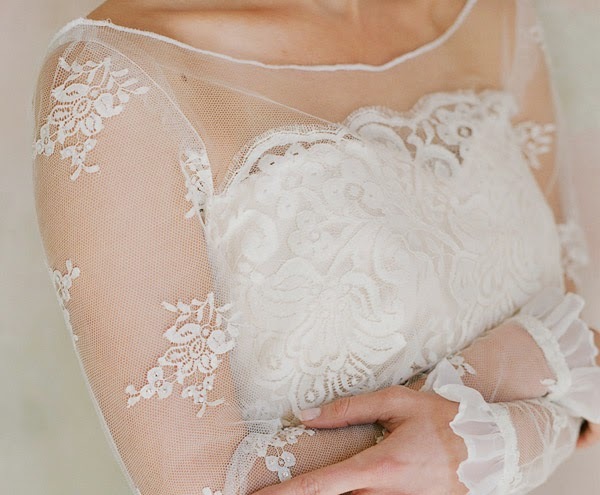 Never wring out silk – put it on a hanger instead. When washing wool, using a machine is possible if you opt for a short, cold ‘hand-wash’ cycle – never wash it at more than 30 degrees, or it might shrink. If you’re hand washing wool, don’t soak it – using a special detergent, scrub it in warm, never hot, water, then rinse it in cold water and wring it out very gently. Linen is a great fabric to wear, especially during the hot months, but it can easily show signs of wear. 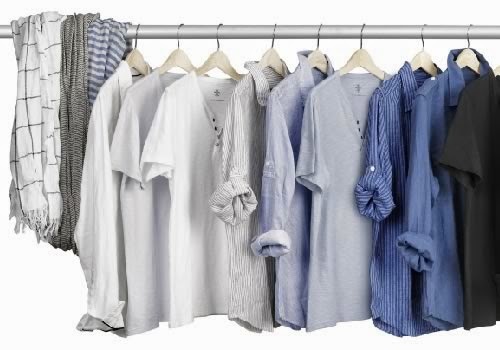 You can wash linen in the machine, and even tumble-dry it, using a regular all-purpose detergent – but be aware that linen is very prone to wrinkles. To avoid that, only load the machine halfway; this way, every linen garment will get lots of water.